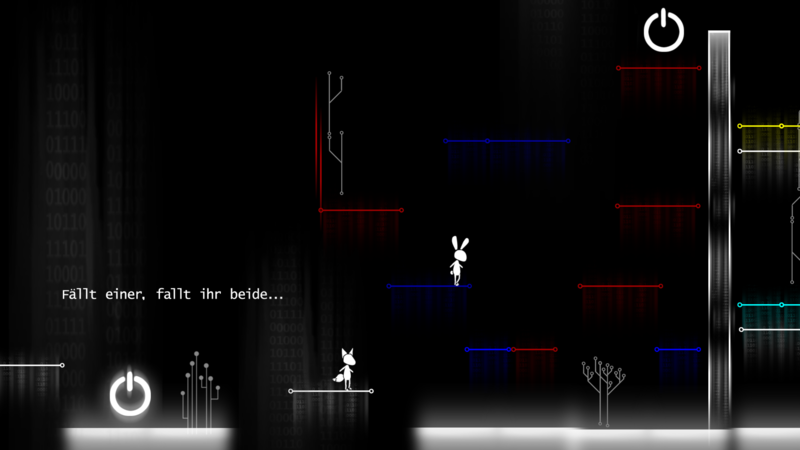 Colorena is a team-sidescroller in which the players have to interact with each other to complete the game. The specially for the game designed helmets with colored sheets doesn’t allow the players to see all the graphical elements of the game world. Players have to work in a team and to communicate to complete the Colorena. Colorena was made during a seminar of the games master at HAW Hamburg. Colorena is nominated for the Creative Gaming Award in the Category Most Innovative Newcomer Game.